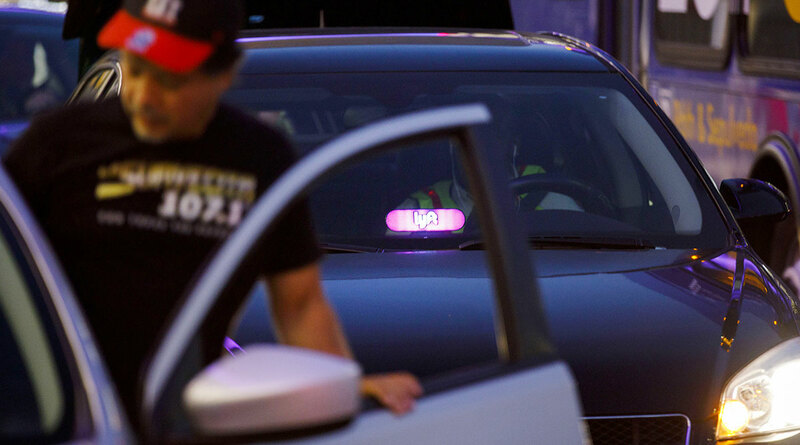 Lyft Inc. received an encouraging sign from Wall Street March 20, winning its first buy rating more than a week before shares start trading. The rival to Uber Technologies Inc. has made impressive market share gains within the U.S. as demand for ride-sharing continues to grow, D.A. Davidson analyst Tom White wrote in a note. Lyft is the No. 2 player in the ride-sharing market and has grown its share to 39% from 22% in the past two years, he said. “The continued population migration to cities and the rising costs of personal car ownership will further drive adoption of ‘Transportation as a Service’ models over the coming years,” White wrote. The 6.4x 2019 enterprise value to sales multiple represented at the offering’s midpoint looks reasonable given Lyft’s growth profile, he added. The bank’s $75 price target is 15% above the midpoint of Lyft’s $62 to $68 IPO price range. IPOs typically price at a 10% to 15% discount to the company’s valuation. Shares are expected to debut on March 29.